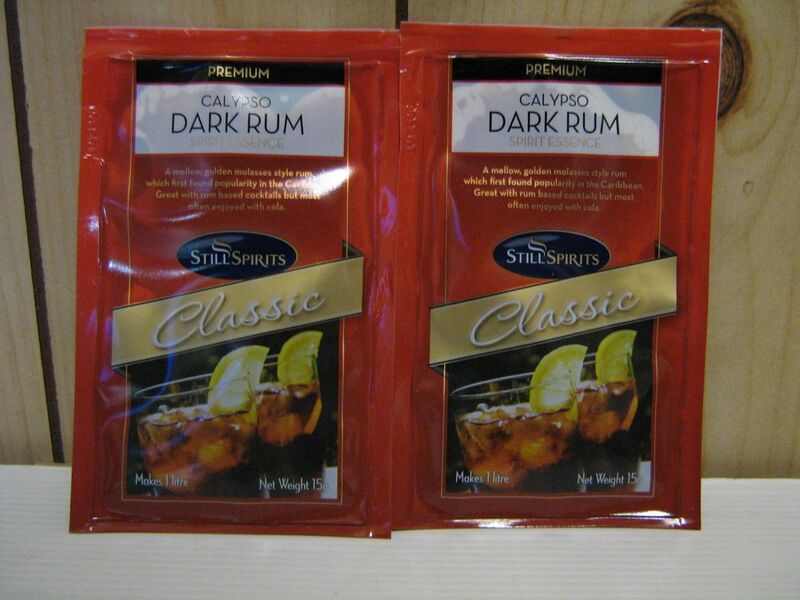 A rich dark molassas style rum which first found popularity in the Caribbean. Great with Rum based cocktails but most often consumed with Coca Cola. Makes 1Lt. when mixed with finished spirit (or Vodka).